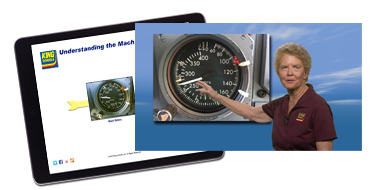 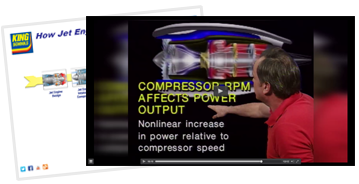 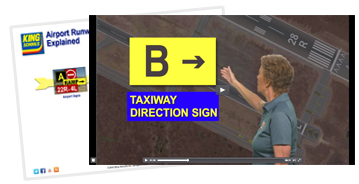 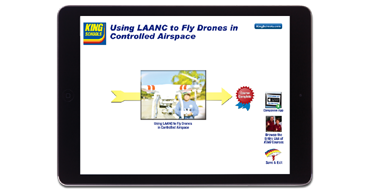 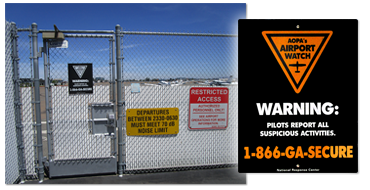 Try KING online pilot courses—for FREE. 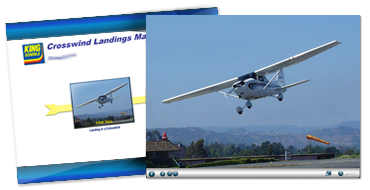 When you get your pilot's license, it is a rewarding accomplishment and the start of a lifetime of learning. 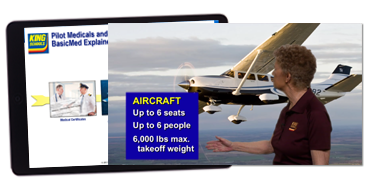 King Schools free pilot courses are selected to cover important topics useful to any pilot and to provide an introduction to the KING teaching style.